The European Society for Ecumenical Research „Societas Oecumenica“ was founded in 1978. The members are departments for ecumenical studies at European Universities of all confessions, Church related institutes for ecumenical studies as well as individual theologians from European countries who work in the field of ecumenical studies. Membership can be granted through a written note to the President or the Secretary. The standing committee of the Societas Oecumenica, which consists of five members, decides whether membership should be granted. The main instrument for the work of Societas Oecumenica is the biennial consultation with lectures, workshops and open fora. 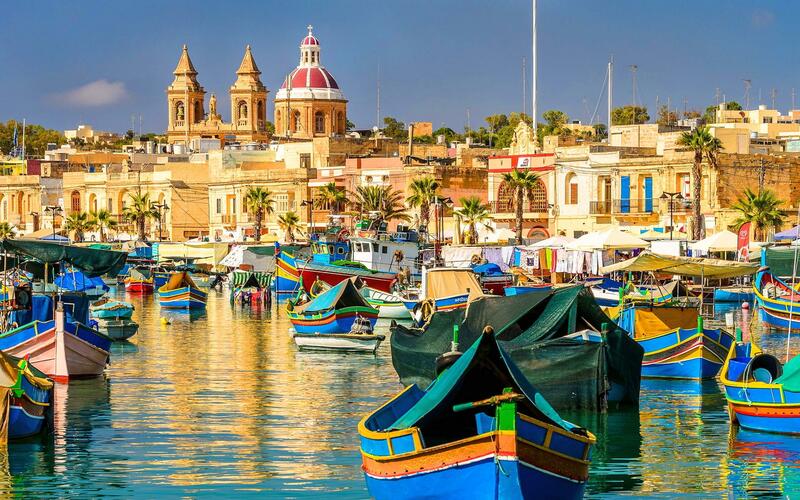 The 21st Academic Consultation of the Societas Oecumenica will take place in Malta, 20-25 August 2020. More information about this event will be made available in due time. 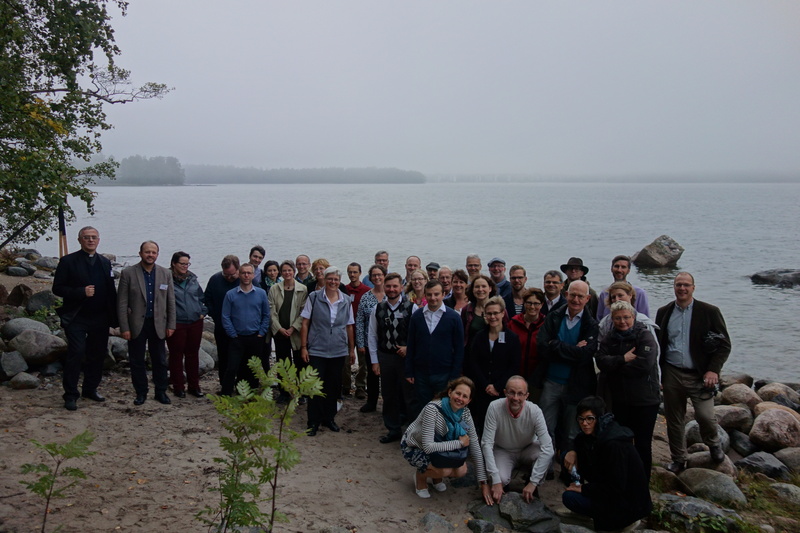 The 20th Academic Consultation of the Societas Oecumenica took place near Mannheim, Germany, 23-28 August 2018. All information and the call for papers can be found on the conference website.